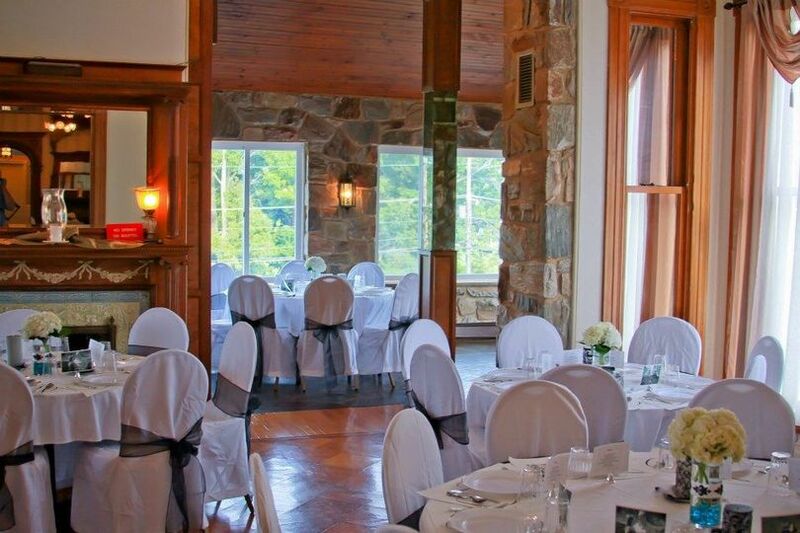 A Brief Description of our Venue: We rent the entire space for weddings, ceremonies, parties, banquets and more. Vendors- We are not exclusive to one caterer or vendor (DJ, caterer, florist, photographer, etc.). You may choose your own vendors that meet your needs, or pick from one of our preferred vendors whom we trust and are familiar with our space. You can find the vendor list on our website. The only exception to the rule is when you are serving alcohol. You must hire our bartender (inexpensive) or guests can BYOB. 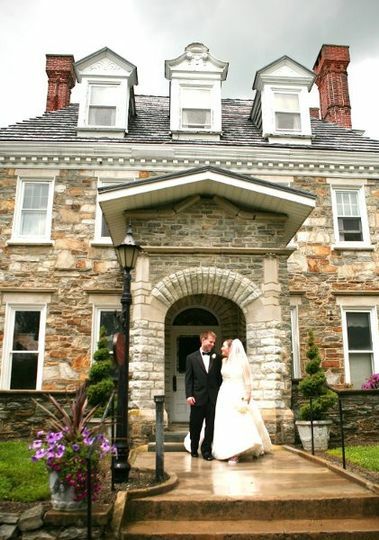 Accomadations: At the Beale Manor, we can comfortably seat 135 guests with a buffet style meal or serve 165 guests a plated meal inside. We also can service small indoor ceremonies up to 75 guests. 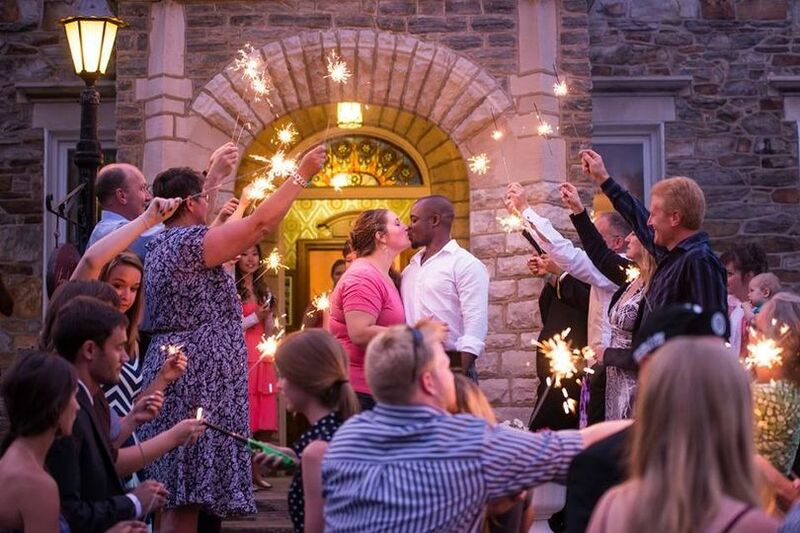 Majority or couples get married outside on the grounds. Some choose to be seated under the tent and others like the upper lawn area with the arbor or buidling in the background. We are flexible with our space! For over 10 years have done very minimal advertising. We have hosted over 400 events of all kinds. Most of our clients find us through recommedation. We are a hidden secret in Chester County. 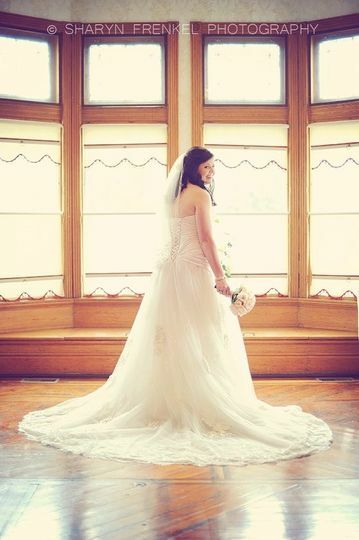 You cant find a better value for your big day! 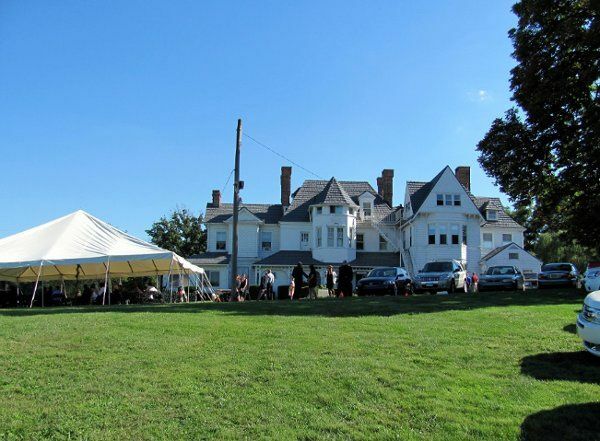 We rent the entire venue space by the HOUR or you can choose from one of our BRIDAL PACKAGES with tent, chairs, bartender, linens all included! Pricing at www.bealemanor.com facebook or instagram! Schedule A Tour link here to make your appointment for a tour. We look forward to meeting you. 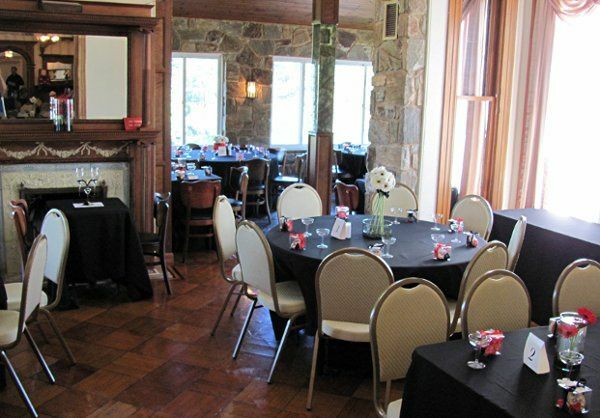 Thanks for considering the Beale Manor as a place to host your event. We realize the venue is a big decision and hope to make it a pleasant experience for you. This venue was absolutely perfect. The price we paid was worth it and we couldn't be happier. They were prompt with returning our phone calls and emails. They helped get everything set up and ready to go so there was little for me as the bride to worry about. This venue has so much intricate beauty not much decorating was needed! Thank you for everything Nicole and Amy! I could not have asked for a better experience at the Beale Manor. Nicole was very responsive from the very beginning and helped us every step of the way. When I came back to do a final walk through, I felt like I was being welcomed into her home. The day of, little things went wrong or were forgotten (I forgot to get someone to put out my place cards) and Nicole jumped in and helped with those little things that came up. We were able to bring our own food, which was a major plus for us as catering would not have been an option with our budget. 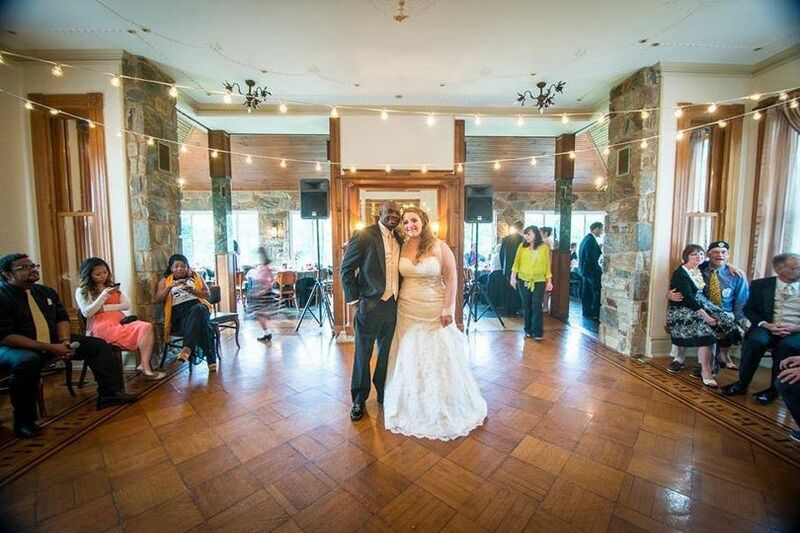 There were no major restrictions on the time we needed or the vendors we hired and I felt that Nicole was very reasonable and accommodating to our needs. I would, without a doubt, recommend this venue to anyone in the future. 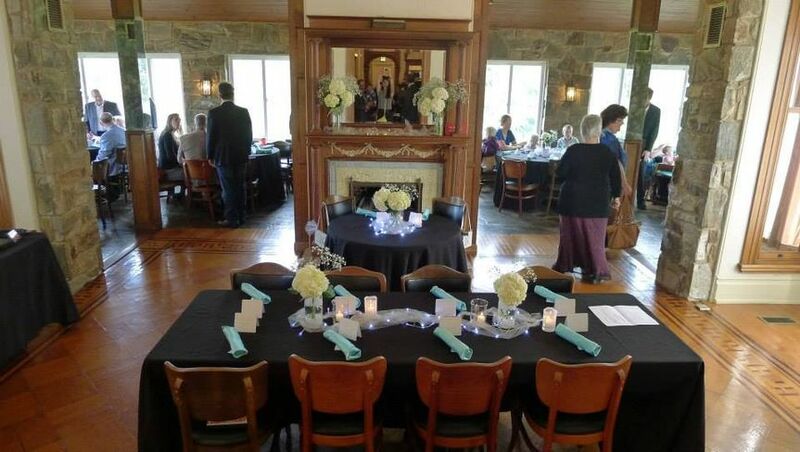 We had our ceremony and wedding at Beale Manor in September 2012. I was thrilled with how everything turned out! 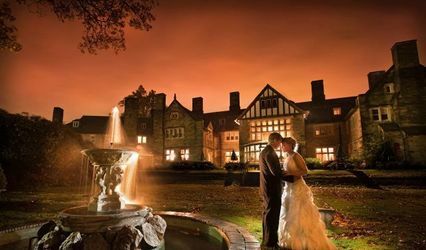 My husband and I live out of state, but our families live near Beale Manor. Wedding planning from a far was easier than I ever expected! They were very flexible and accommodating to all our needs. 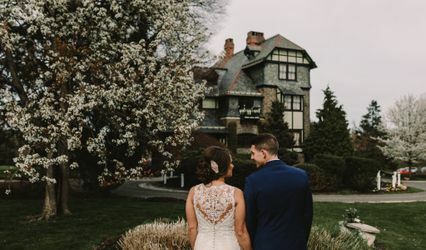 We had 100 guests at our wedding and Beale Manor was the perfect size. Everyone was extremely complimentary about the venue and loved the old charm of the place. And with traveling from out of state for the wedding, I appreciated that the house is so beautiful that it required very little additional decoration on our part. Our guests had nothing but good things to say about the wedding and the location and the pictures from the night have come out more beautifully than I could have ever wished! 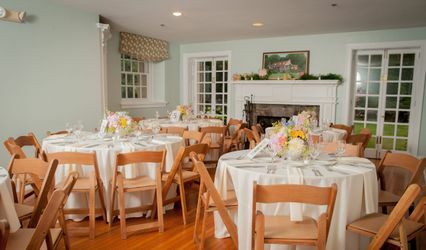 I would highly recommend Beale Manor to anyone booking a wedding or reception in the area!